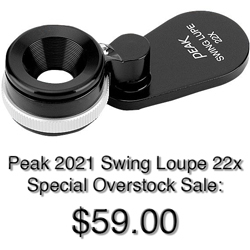 They use a zoom lens with ring light incorporated with led and a high resolution camera for magnifying included between 30 and 120X with releases selection. The VA-EX systems are produced in different standard measures, but are possible "custom" productions. If the VA-EX is leant on a plane, the surfaces maximum irregularities that can be inspected are of 40mm, but lifting the system and leaning it on appropriate supports it is possible to have major inclinations. 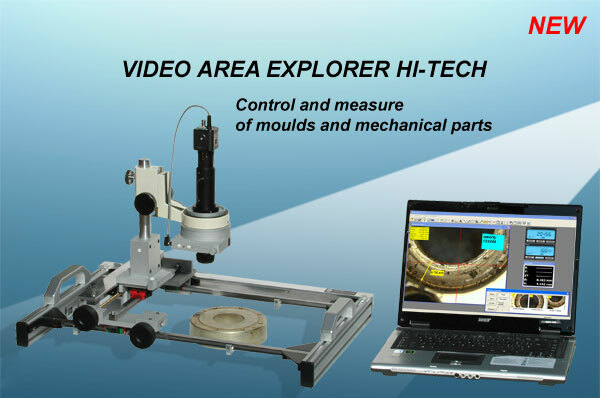 VA-EX-H-TEC series is different from the other versions because the zoom video head movements on the X-Y axes are checked through optical guides and from software (VideoKLite) on the useful entire area of the system measurement. To perform a measurement the operator moves the video head in any point of the area and with the mouse pointer inserts a cross on the video image corresponding to the starting or arrive point memorizing the position with a snap-shot. All captured images are always visible in sequence as "preview" and in the moment in which it is possible to perform the distances, radius, angles measurements, etc., also of points much distant between them, clicking on two or more images presented in the preview there will be the possibility to magnify them and point out automatically all desired measurements. The measurements precision depends from the guides length and from the area width and can change from 0 to max 8 μm. With visualization directly on TV through a scart plug, but with the possibility to be connected to a PC also in second time for measurements, capture, comparisons, images save and relative films. 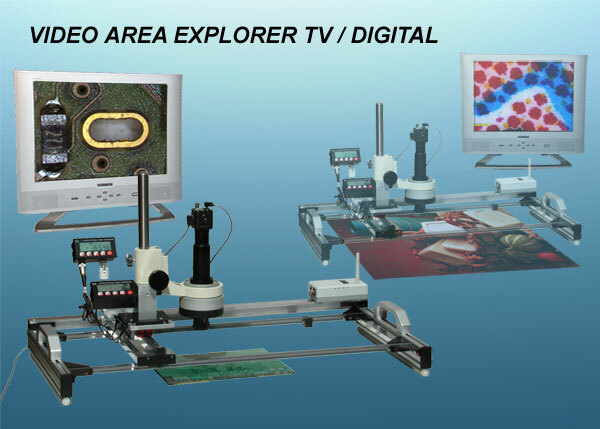 All as above, but completed also of two digital visualizers for orthogonal measurements (X-Y) on the entire area (precision of 0,03mm) and measurement software for the visible area in the monitor. In this version it is possible to connect directly to a PC through an USB interface and VIDEO VIEW basic software in endowment, perform measurements (distance, radius, angles, polygons) directly in the video window that represents a part of the entire area. Naturally the images with relative measurements can be saved, compared and archived. 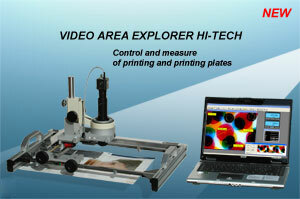 The measurements precision on the video area can reach precisions of 0,005mm (in function of the magnifying).